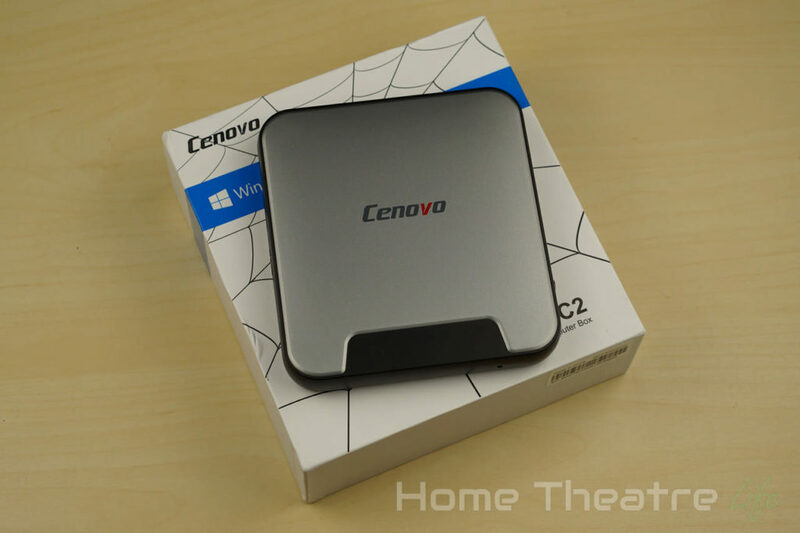 The Cenovo Mini PC 2 is the latest Windows PC from the company. 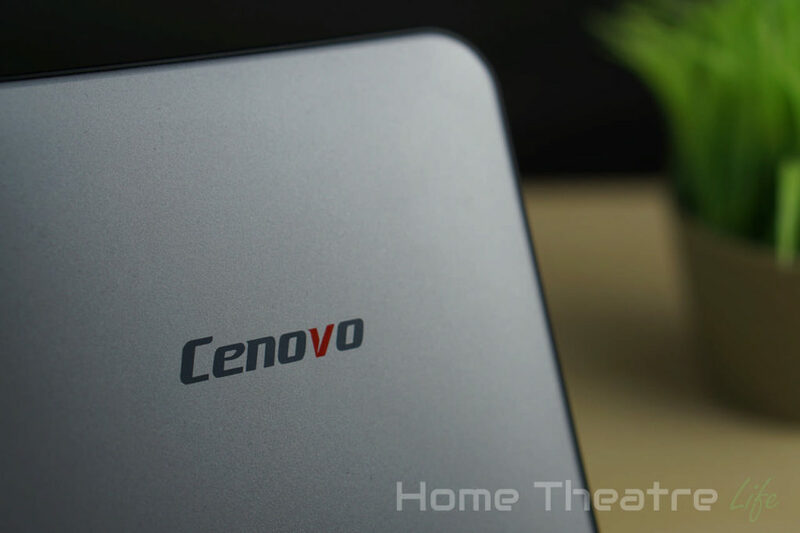 Sporting the quadcore Intel X5-Z8300 SoC, 2GB of RAM, 32GB of storage (or 4GB RAM/64GB storage in the second variant), 2.4GHz wireless and Bluetooth in a stylish case, is this one a winner? 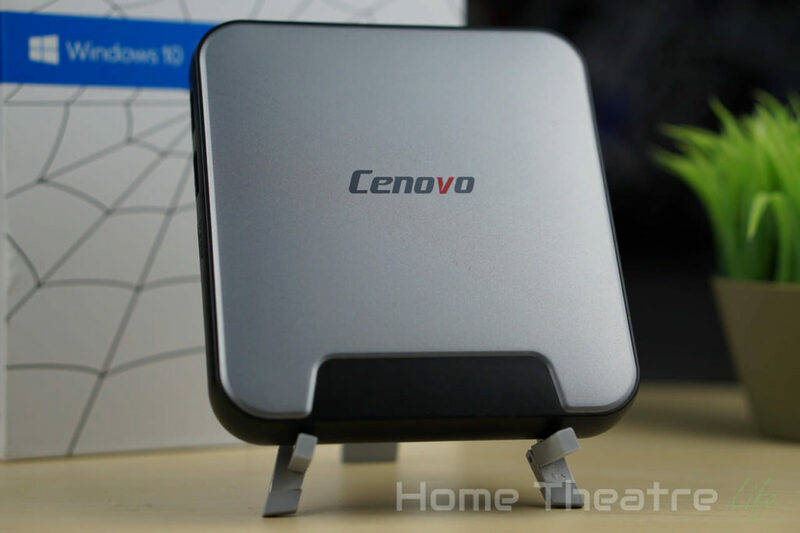 Read my Cenovo Mini PC 2 review to find out. I want to say thanks to GearBest for sending me the 2GB/32GB sample to review. You can purchase one from them here. The Cenovo Mini PC 2 uses a distinctive design that is unique but doesn’t draw attention. The whole unit is silver, with black trim. It looks pretty stylish and it’s nice to see the company designing their own case – even if its the same as its predecessor. Despite its metal-like appearance, the case is plastic. Ports are located on the right and rear of the unit. 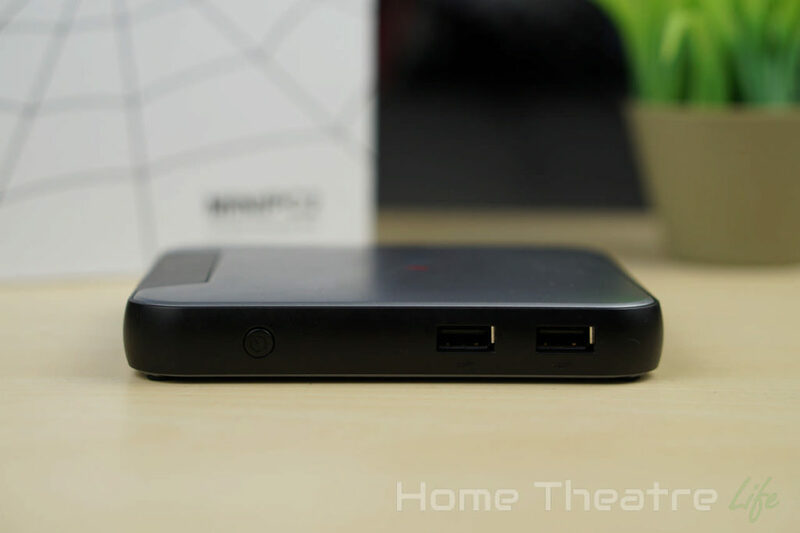 The left side houses a USB 2.0 port, a USB 3.0 port and a micro SD slot. There’s also another 2 USB 2.0 ports on the right side as well as the unit’s power button. Most of the ports are located on the rear of the unit. From left to right, there’s 3.5mm out, ethernet, HDMI, micro SD and DC In. Powering up the unit is done via the power button. A cold boot takes around 20 seconds with a wireless keyboard and mouse connected. 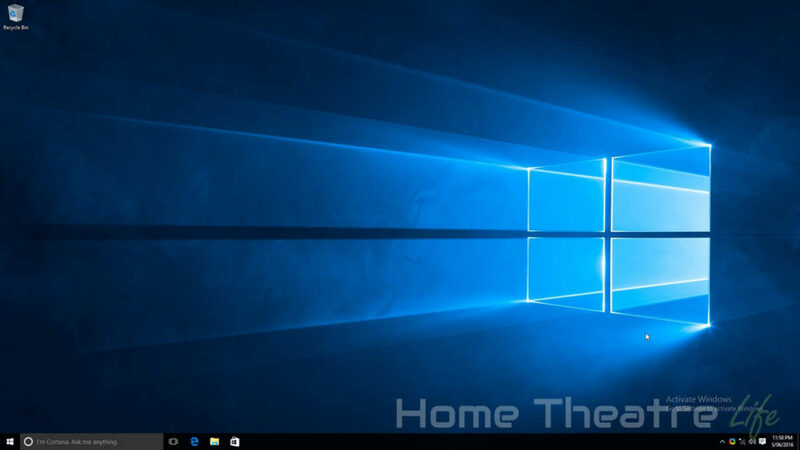 Windows is stock, without any customisation. Out of the box, there’s 18.9GB free on the device’s 28.2GB C:\ drive. Now, when I first booted the box, it was already pre-configured with an Admin account so I decided I’d reset the box to start fresh. Windows also showed it was activated. However, once Windows finished re-installing, it refused to activate so it seems Cenovo hasn’t licenced Windows. This is disappointing given that plenty of other manufacturers have done the right thing. A little Googling suggests there are similar complaints about the original Cenovo Mini PC. 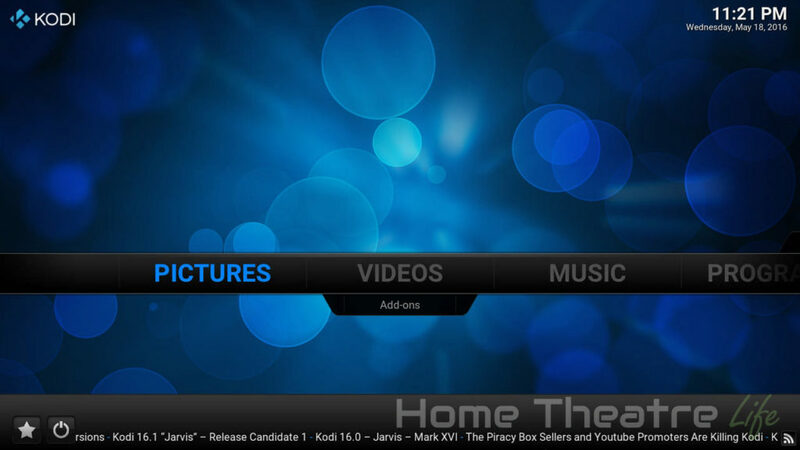 I installed the latest version of Kodi (Kodi 16.1 at the time of writing) to test out media playback. Deinterlacing performance was good and automatic framerate switching is supported for correct playback of videos once enabled in Kodi’s settings. Gaming performance on the Cenovo Mini PC 2 was great, handling both Jetpack Joyride and Beach Buggy Racing well, even on maximum settings. 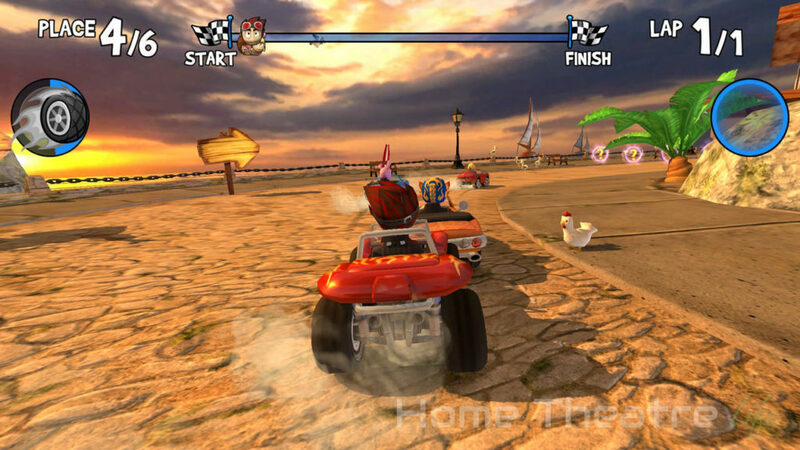 My Gamesir G3S was able to be hooked up wirelessly as an Xbox 360 controller to play Beach Buggy Racing. 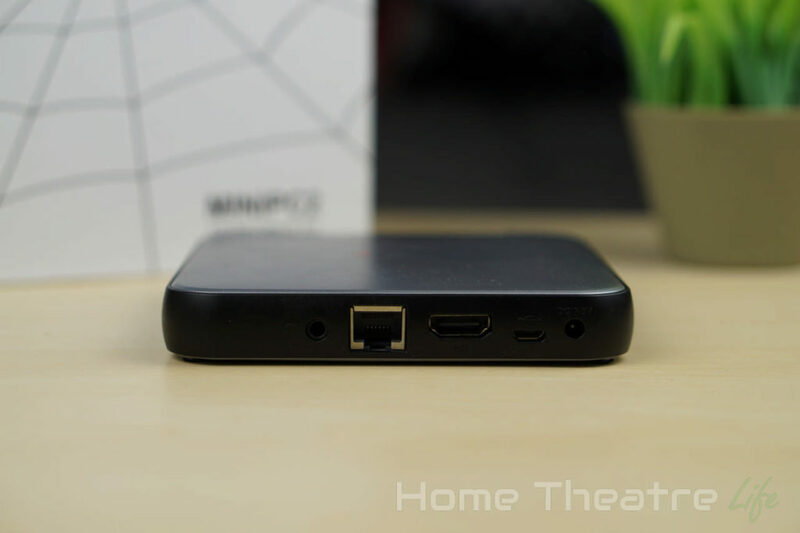 Wireless performance was on the slow side on the Cenovo Mini PC 2, with upload and download speeds of 21.6Mbps and 20.3Mbps respectively on the 2.4GHz band. In terms of real world performance, I was able to stream 1080p and 4K H.264 videos from my NFS share without buffering. Ethernet performance was reasonable, with upload and download speeds of around 89Mbps both ways. 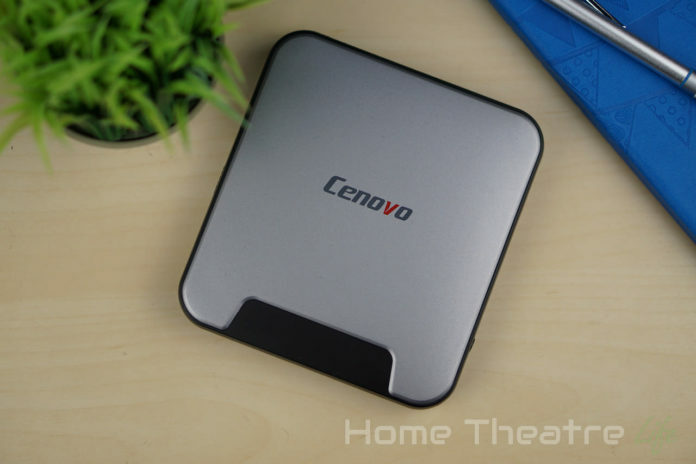 The Cenovo Mini PC 2’s thermal performance was good. 40 minutes of stress testing using HeavyLoad saw temperatures max out at 73°C without any throttle according to HWiNFO. The ambient temperature was 22.1°C. 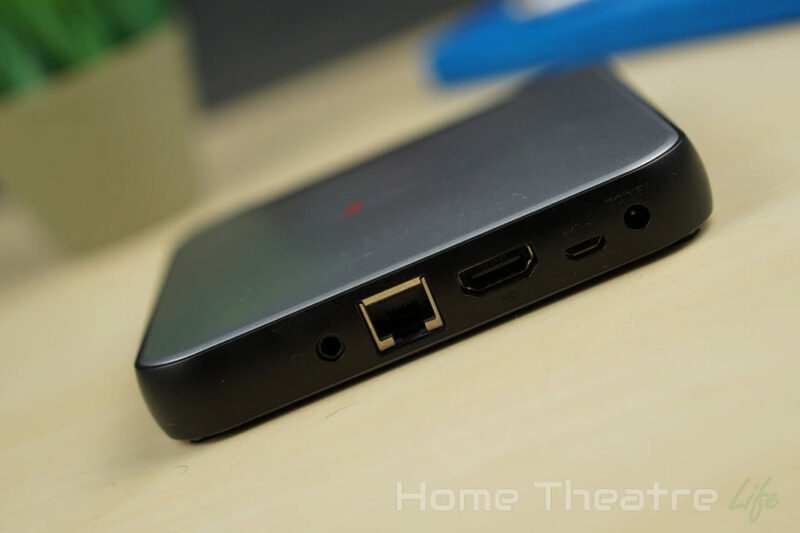 The Cenovo Mini PC 2 is such a frustrating device, because the hardware itself is fairly solid. However, the fact the company cut corners by not licensing Windows is disappointing beyond belief and hurts the value proposition of the unit. Unless you really want Cenovo’s hardware, already have a spare Windows key or want to run something that’s not Windows, I’d look at the multitude of other Windows PCs available. 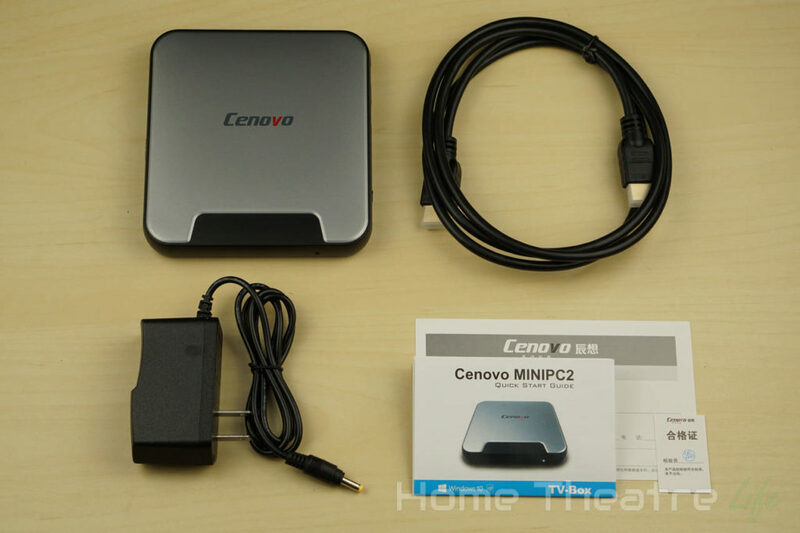 Where Can You Buy The Cenovo Mini PC 2? 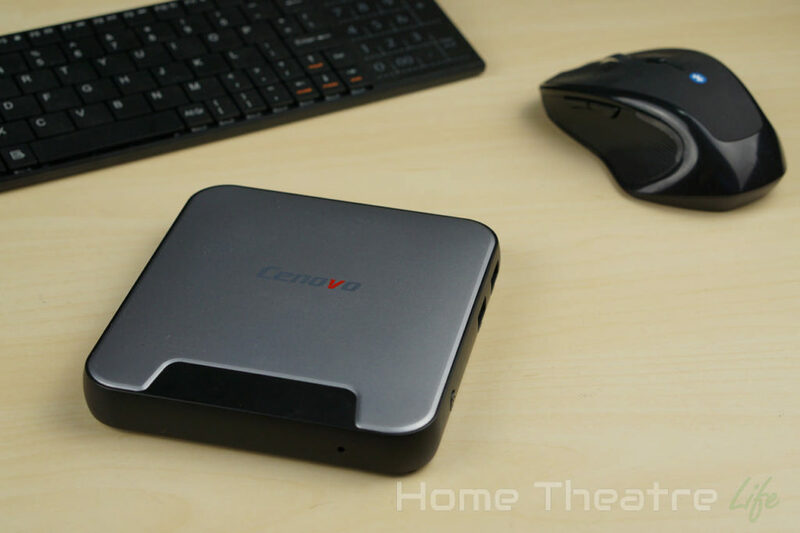 The Cenovo Mini PC 2 is available from GearBest from around $85 at the time of writing. Alternatively, it’s available from Everbuying. 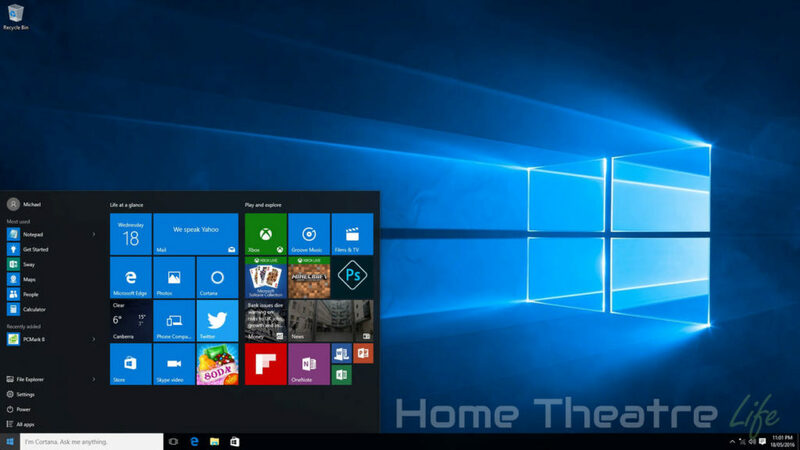 Though the hardware is solid, the lack of a Windows licence is a glaring flaw.